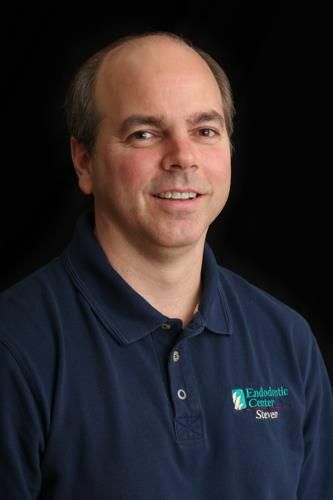 Steven is Dr. Hebert’s husband and together they have created the Endodontic Center. Steven’s background in computer technology and programming is the cornerstone of our technologically advanced practice. When he isn’t at the office or spending time with Dr. Hebert and their children, Kevin and Katie, Steven likes to get in a day of fishing or watching football. 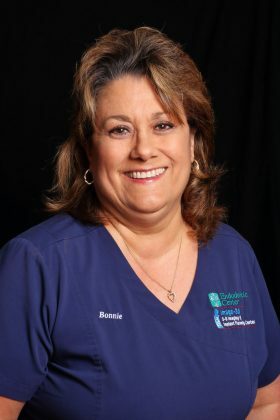 Bonnie has been with us since 2010 and has been working in the Endodontic field for over twenty-five years. She brings dual skills to our practice in both chairside assisting and front office duties. She also offers her bubbly personality and smile to each one of our patients! 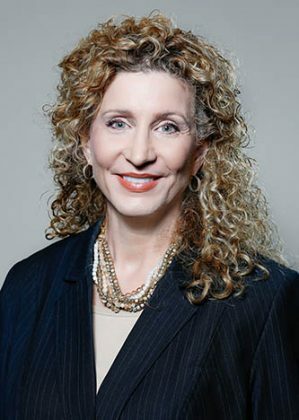 Bonnie is a NOLA native and she and her husband Jack have resided in Metairie since 1994. They have two grown children and three very spoiled grandchildren. 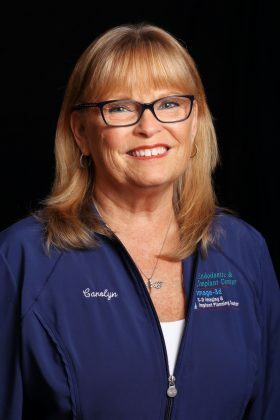 Carolyn has a considerable arsenal of skills formed over twenty years in endodontics. Since 2008 she has been part of our administrative team and provides patients and doctors the best support service possible. Her skills are matched by her enthusiasm, which is conveyed with a great smile for every patient who strolls through our door. Carolyn is a NOLA native, has lived in Mandeville since 2003. She has three grown children, and seven grandchildren. 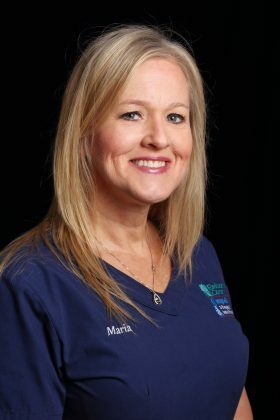 Maria joined out team in January of 2016. 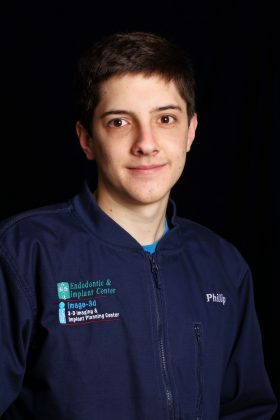 Philip joined out team in January of 2016.